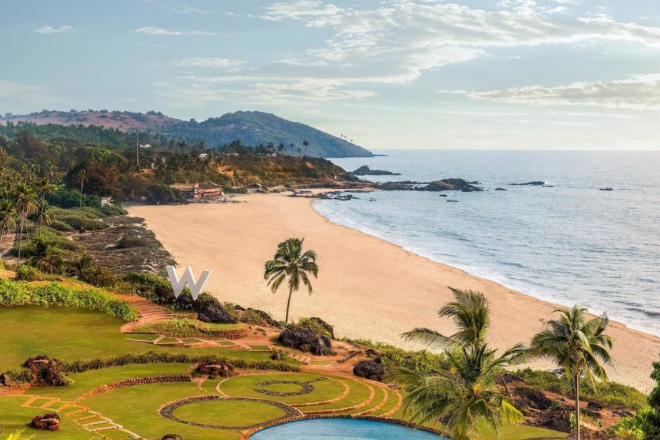 The tiny state of Goa, located about halfway down India’s southwest coast, is known for its palm-fringed beaches, vibrant nightlife, spiritual offerings, and laid-back vibe. While Goa has already been on the map for quite some time, it continues to attract travelers—tons of them, in fact. A whopping five million tourists visited Goa in 2015, which was a 30% increase from the previous year. As Goa grows, its accommodation offerings just keep getting better—and hipper. One of the state’s coolest options is W Goa, which opened in December 2016. 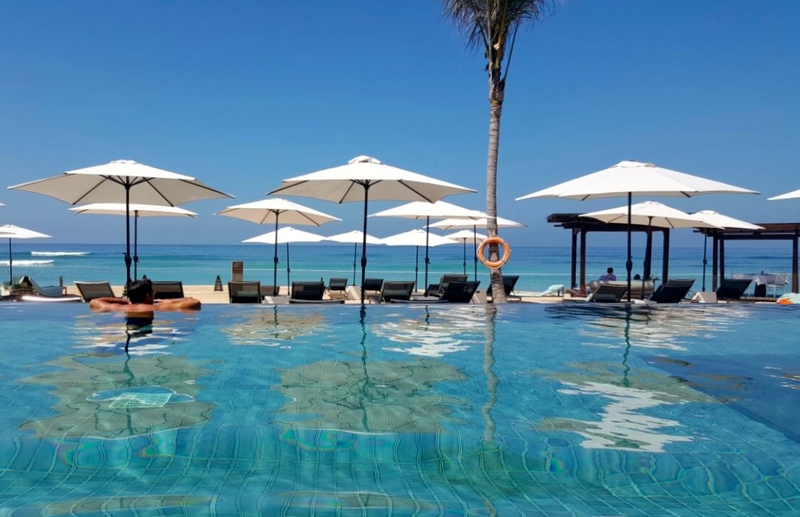 The W brand is renowned for its innovative, design-led hotels and retreats which are found in some of the world’s most dynamic and exotic cities. 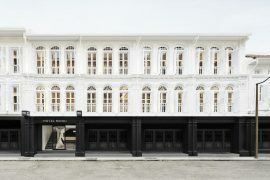 As such, Goa was the perfect choice for the latest W project. 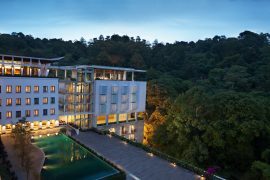 The W Goa, W Hotels’ first property in India, is located on the coast of North Goa, an area known for its beaches. The hotel offers a perfect secluded coastal location overlooking Vagator Beach. Once a quiet hippie enclave, Vagator has evolved into one of the state’s most exciting destinations, with everything from hip cafés, stylish boutiques, and lively nightclubs to Hindu temples, flea markets, local fishermen returning with their catches, and the historic offerings of Old Goa. 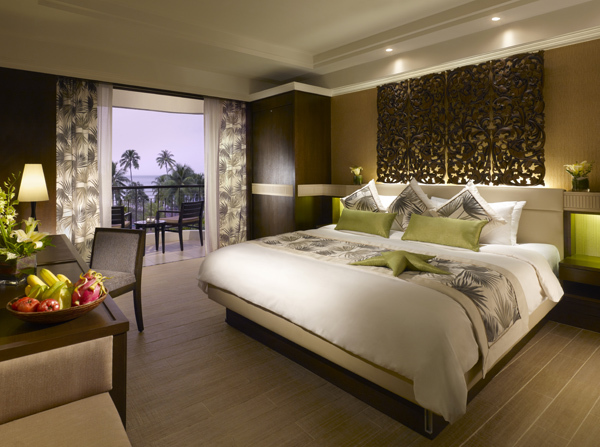 There are 160 boldly-decorated guestrooms, suites, chalets, and villas at the W Goa. Guests can take in the resort’s gorgeous views of the sea and the Chapora Fort from their spacious balcony or terrace. 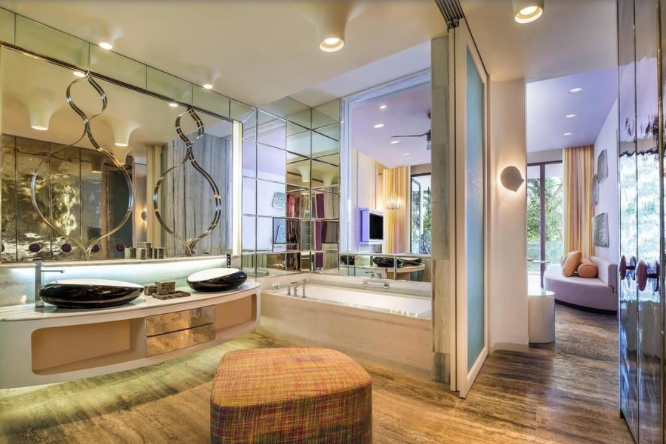 Rooms also offer state-of-the-art technology and in-room entertainment, as well as signature W beds, rainforest showers, and Bliss® bath amenities. 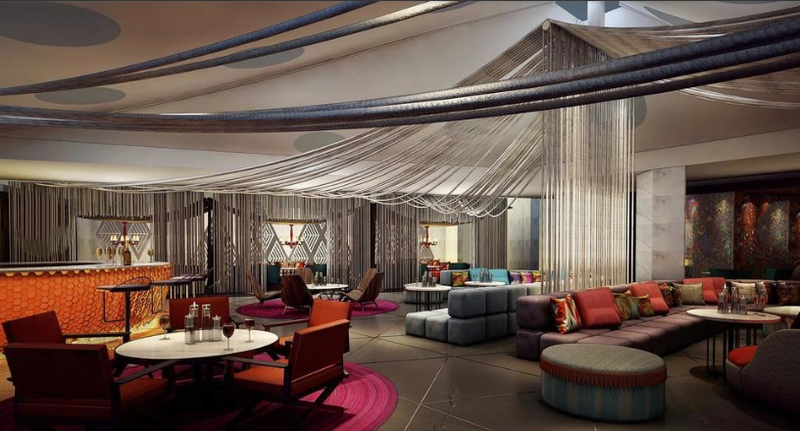 Dining options include three restaurants serving Asian, regional/international, and modern cuisine, and Woo Bar, which overlooks beautiful Vagator Beach. Guests can also enjoy WET® outdoor pool, SPA by CLARINS, and FIT, along with a business center, Wee Kids Club, laundry and valet services, and more.